A bid $65 million above the expected offer for a land plot is not something to scoff at. It also points to the site as having tremendous potential, are at the very least possesses characteristics which the winning developer is confident will eventually bring in profits. The Creek in Bukit Timah. 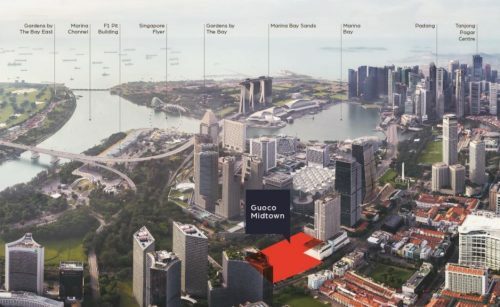 Malaysian developer, S P Setia has offered $265 million for a 18,721.4 square metre site on Toh Tuck Road. 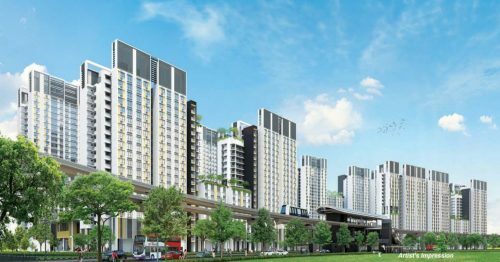 The location, while tucked away behind Toh Yi Drive, is near enough to the Beauty World MRT station on the Downtown Line, as well as the series of shopping malls and eateries in the vicinity. Property analysts consider the bid bullish though understandable as the prices reflect the potential of the site’s location and size. 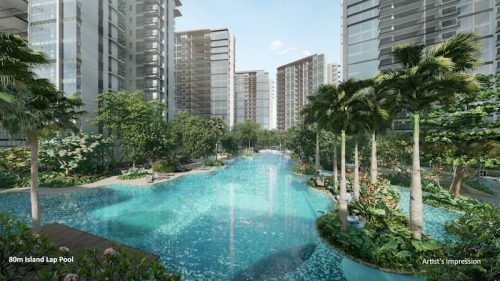 It is also near the Bukit Timah housing district and schools such as Pei Hwa Presbyterian Primary and Ngee Ann Polytechnic. The robust bid sets the benchmark for sites in the vicinity. Recent tweaks in the property cooling measures might have had developers in a slight tizzy over the procurement of land plots for future projects. 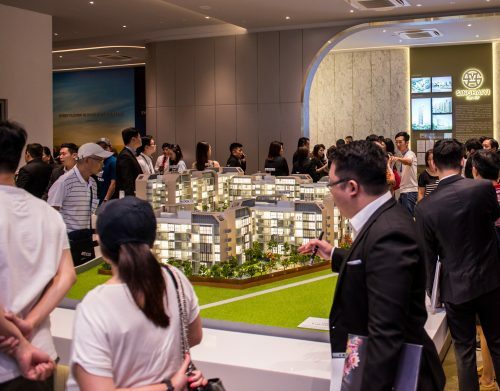 While demand is strong, supply from the Government Land Sales (GLS) programme is slower this year. For the consumer, the fierce bidding on recent land sites could be indicative of the direction home prices might be taking. The number of successful new launches this year could however account for the spending. The 99-year leasehold plot on Toh Tuck Road is expected to yield approximately 325 new private homes and is the first of 5 residential sites under the GLS confirmed list.